Yesterday, we showed you how to download and install MetaTrader 4 on your PC. Today, in the third installment of our MetaTrader forex trading guide, we’re going to have a bit of a look around the main screen to try and familiarize ourselves with the most common functions, such as setting up charts to look the way that you want them to or adding technical analysis indicators. 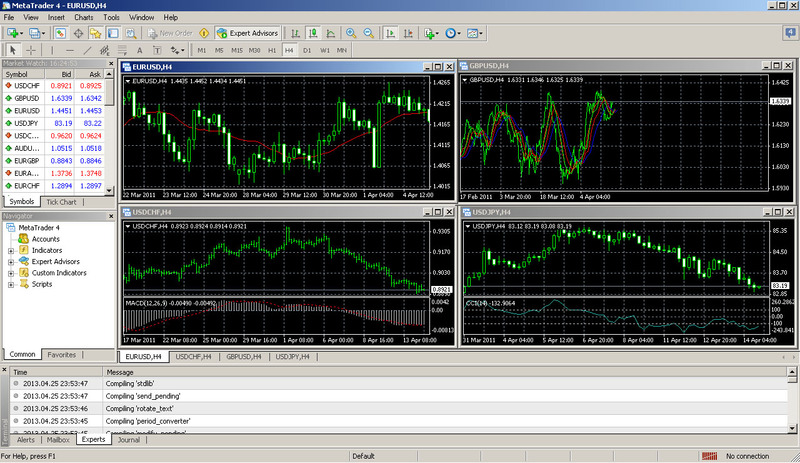 When you first load up MetaTrader 4, you will see four chart windows representing various currency pairs. The toolbar, which features several icons, is at the top of the screen. You can find out what these icons represent by hovering the pointer over them and waiting for a text bubble to appear. On the left of the screen is the ‘Market Watch’ window, which shows a range of currency pairs along with the current bid and ask prices. This window has two tabs: ‘Symbols’, which displays this list of currency pairs, and ‘Tick Charts’, which shows the current price activity of any of these currency pairs. The ‘Navigator’ window, located below the ‘Market Watch’ window, allows you to view your account(s) and a variety of indicators, ‘Scripts’, and ‘Expert Advisors’. At the bottom of the screen is the ‘Terminal’, which contains six tabs: Trade, Account History, Alerts, Mailbox, Experts and Journal. Each of these allows to view different information. For instance, the ‘Account History’ tab shows all of your previous activity including closed orders, and the ‘Trade’ tab which gives a range of data for all of your open trades and orders, including symbol, trade entry price, stop loss levels, take profit levels, closing price and profit or loss. You can check whether or not you are connected to your broker and are capable of receiving market updates by looking at the ‘Connection Status’ box at the bottom right of the screen. If you aren’t connected, you can usually fix this by clicking on this box, selecting ‘Login’ and giving your details, unless there is a problem with your internet connection or your trading account. 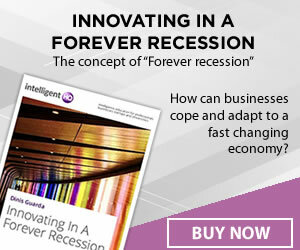 You can customize each of the price charts to suit your preferences and trading style. Colour schemes can be changed by right-clicking on a price chart and selecting ‘Properties’. You can create your own custom colour scheme, or you can use one of the preset themes by clicking on the ‘Color Scheme’ menu at the top of the ‘Colors’ tab. You can also insert certain frequently-used features, such as ‘Volume’, into a chart by selecting options in the ‘Common’ tab. MT4 can display price data in a range of different ways, including bar, candlestick, and line charts. To change one of the charts, simply select it and then click on the relevant icon in the top toolbar. Alternatively, you can do this by selecting ‘Charts’ from the top toolbar and choosing from a drop-down menu. You can re-size and re-arrange all the open chart windows by clicking and dragging in the usual way. In addition, you can close, maximize, minimize or restore any chart by right-clicking on the tab at the bottom of the chart window – very helpful if your screen has ended up being a bit of a mess after a fair bit of re-sizing and re-arranging. If you want to take a closer look at a chart, simply press the ‘Zoom In’ icon in the top toolbar a few times until you get the view that you want. To restore it to the previous view, click the ‘Zoom Out’ icon, which is located right next to ‘Zoom In’. You can apply different time frames to a chart by selecting a time frame from the toolbar or by clicking on the ‘Periods’ icon. Many traders find it useful to watch the same symbol in multiple time frames, but if you don’t have enough room on your screen to make this practical, you can switch between them using these toolbar icons. Once you have finished tweaking the appearance of a chart, you can save those settings in the form of a template by clicking on the ‘Template’ icon in the top toolbar, selecting ‘Save Template’ and giving it a name. You can then apply this template to any chart by clicking the ‘Template’ icon and selecting it from the list that drops down. Technical analysis indicators can be added to any price chart to help you to spot opportunities when they arise. You can do this by clicking on the ‘Add Indicators’ icon in the top toolbar and selecting one from the drop-down list, or by clicking ‘Insert’ on the top toolbar and selecting ‘Indicators’. 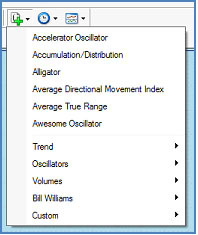 These indicators are grouped under menu categories such as volumes, trends, and oscillators. You can opt to use the default settings for that indicator, or you can change the inputs, such as moving average length. Once you have done this, the indicator will appear on the selected chart. When analyzing a chart, it can be helpful to be able to draw things such as trendlines, Fibonacci Retracements, and straight horizontal and vertical lines. 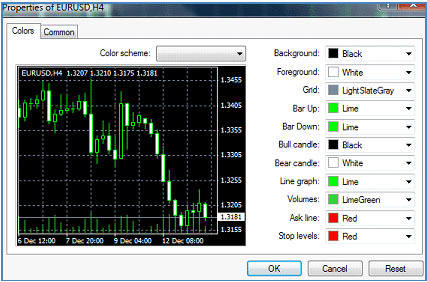 You can do this within MetaTrader by using the drawing tools, the most common of which have their own icons in the toolbar. You can find the less common drawing tools such as Gann lines by clicking ‘Insert’ in the top toolbar and selecting a tool from the menu. Ok, so now we’ve found our way around, it’s time to get our hands dirty – well, as dirty as you can get them in demo mode, anyway. In the next installment, we’ll be learning how to set up a trade using MetaTrader 4 with a few failsafe mechanisms to ensure that it can’t go too badly wrong. Stay tuned!